Our team of in-house craftsmen possess the depth of knowledge that lead to superior results. 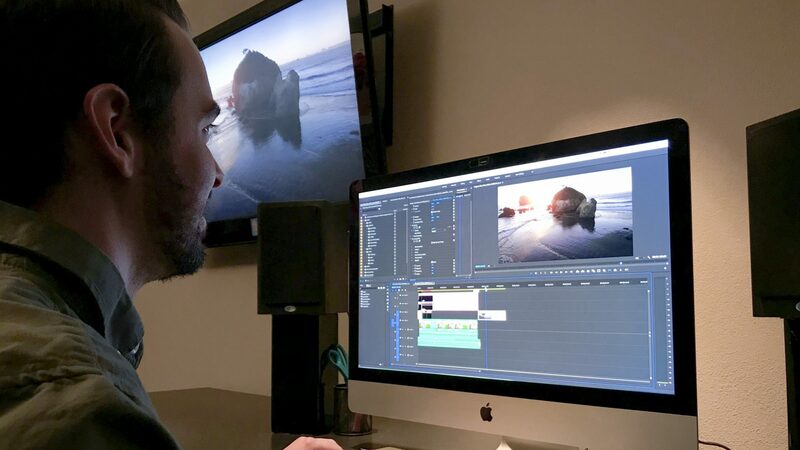 Having edited projects projects on the many evolving platforms over the years (Sony, CMX, Premiere, Final Cut, Avid, Davinci and more) our team can confidently edit and color grade any project. The tools may change, but well crafted storytelling techniques stay the same. Whether you hire us to shoot and edit a video or simply edit existing footage, we will shape your narrative with the right visuals, music beds, and motion graphics to make that perfect connection with your audience. 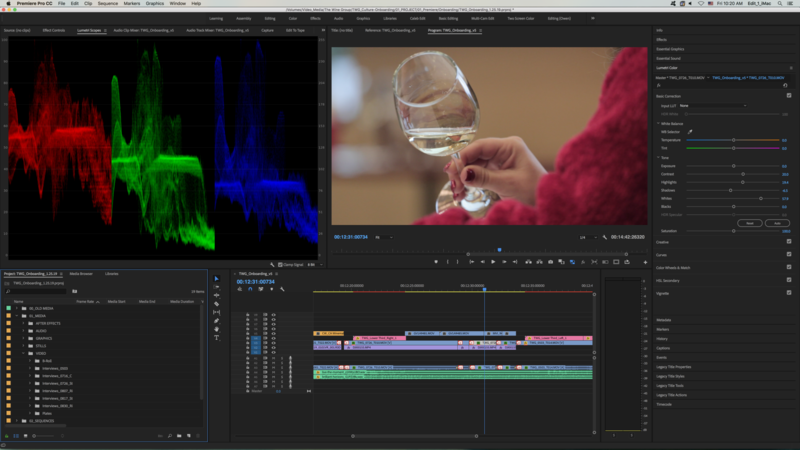 We are equipped with the tools and skills for editing HD, 4K, 8K and beyond. Our editing suites loaded with the Adobe Creative Suite, Davinci and other tools to deliver the highest quality videos in any format. Each suite has a BVM color grading video monitor and sonically accurate speakers so that the most crucial visual and sonic decisions can be made. Delivering edited videos for television, film festivals, and various web/social media platforms is a honed skill with an abundance of nuances with technical details. Your edited piece will be delivered with the appropriate formatting (container, codec, bit rate, etc) you need for streaming, broadcast, or web storage. 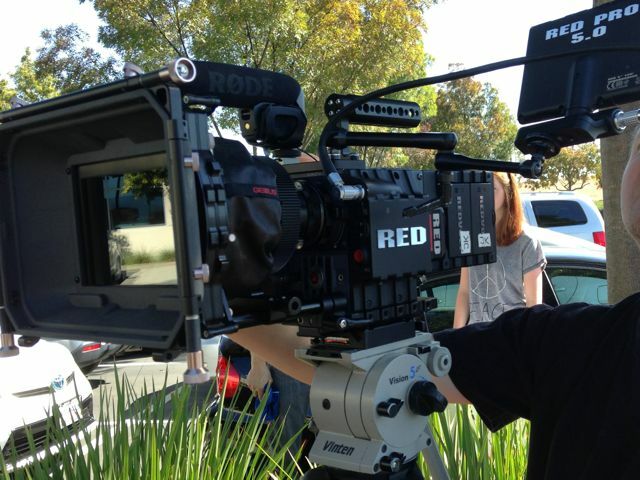 As a full service production company, we are a full post-house offering post-production services. Our post-production services include, editing, sound mixing, color grading, animation and graphics, media management and storage. All of our equipment is connected to a powerful centralized video media server with many terabytes of space for long form videos with voluminous 4k content. Our server is also backed up daily to make sure all project files and footage are safe and secure.